Shortly after the line for Super Bowl LIII was released, the Patriots and Rams were a pick'em, meaning that sports books felt as though both teams had an even chance of winning. Within a few hours, the Patriots were 2 1/2 to 3 point favourites to win at most books. What happened? How did the game go from being a pick'em to the Patriots being 3 point favourites within just a couple of hours? Did the sports books suddenly decide that the Patriots had a better chance of winning the game? To understand why lines move, you need to understand how sports books make money. 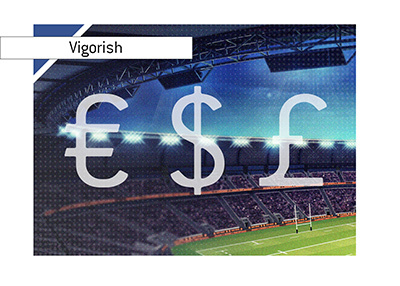 Sports books make money from something called the "vig", or "vigorish". 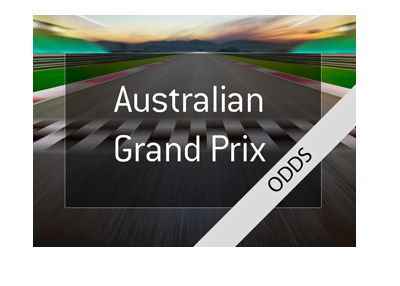 If you are betting on something that has a 50/50 chance of taking place, your $100 bet would not return $100 in profit, as you might think. Instead, you will likely have to bet $110 in order to win $100 back. 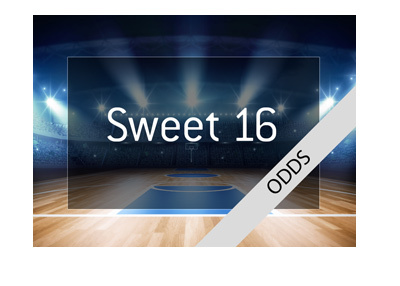 The person who is taking the other side of the wager will also have to wager $110 in order to win $100 back. So, let's say that there is a soccer game that is seen as a coin flip. 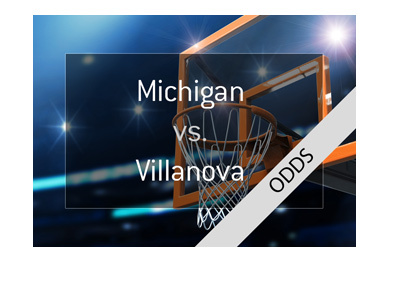 In order to win $100 in profit, you would need to bet $110 on team A to win. The same goes for Team B - a $110 wager would be required in order to have the possibility of making $100 in profit. So, let's say that Team A wins the game. The person who wagered $110 on Team A to win would get their $110 returned to them, plus an additional $100 in profit. The person who bet on Team B would lose $110. So, in this case, the sports book would pay out $100 but take in $110. This $10 is the "vigorish", and this is how sports books make money. In an ideal scenario, sports books would not care who won a game, as they would be perfectly balanced on both sides. This is quite often not the case, however, as sports books can sometimes get pounded with wagers on one side until the line gets moved to a proper spot. For instance, if the New England Patriots get a tsunami of wagers, sports books will be exposed to losses if the Patriots end up winning. On the other hand, if the Rams win, the sports books will take home a very big gain. This is how sports books make money. A properly run sports book is a license to print money, though you need knowledgable people at the helm to make sure that lines are properly set and moved when appropriate.